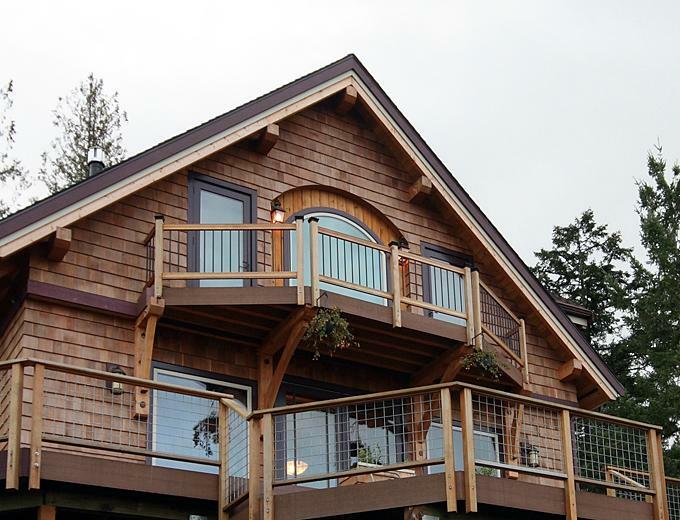 Purcell Timber Frames covers all aspects of timber homes design and building. 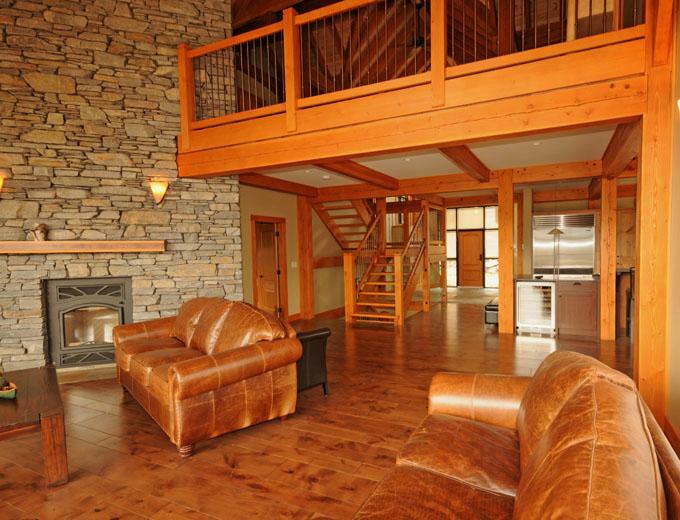 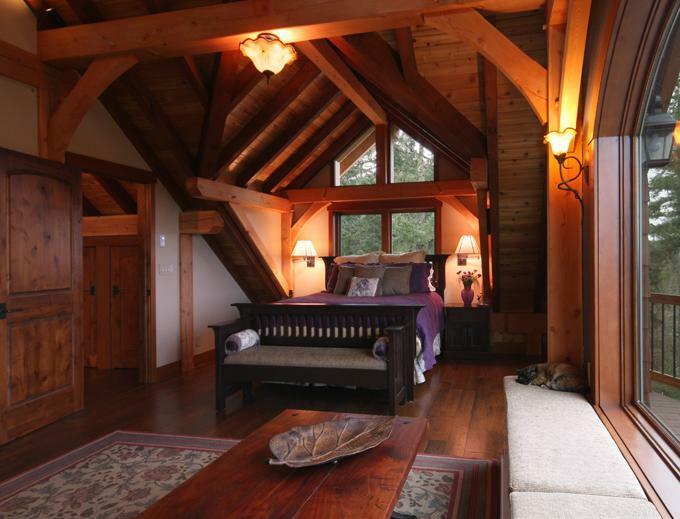 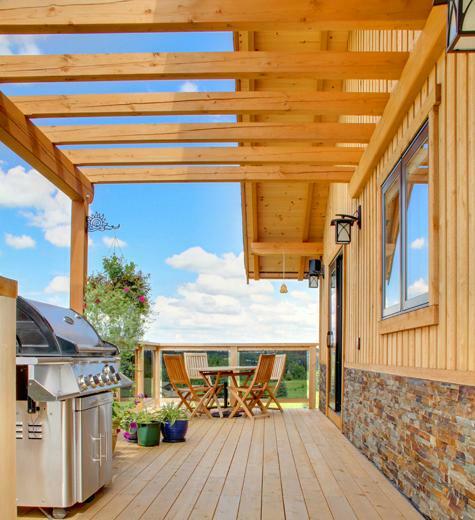 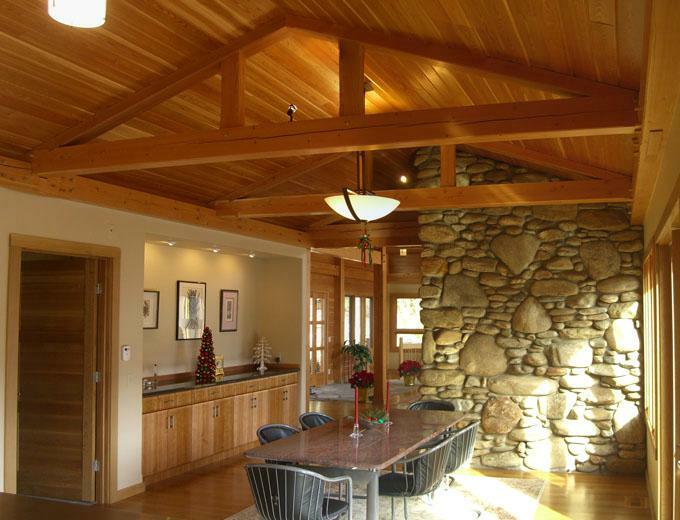 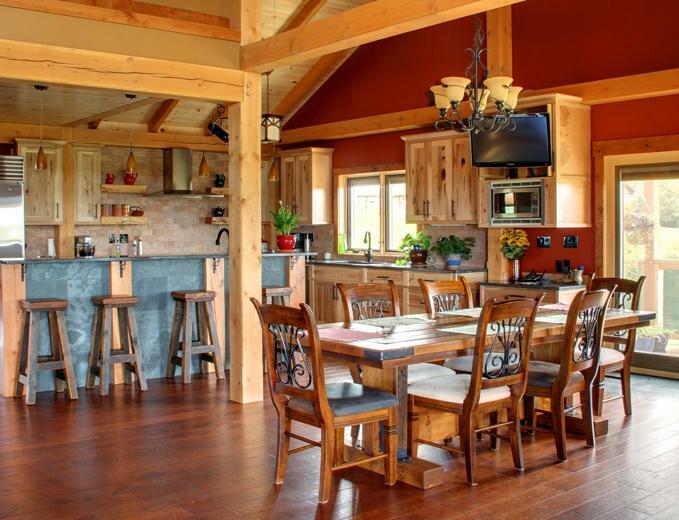 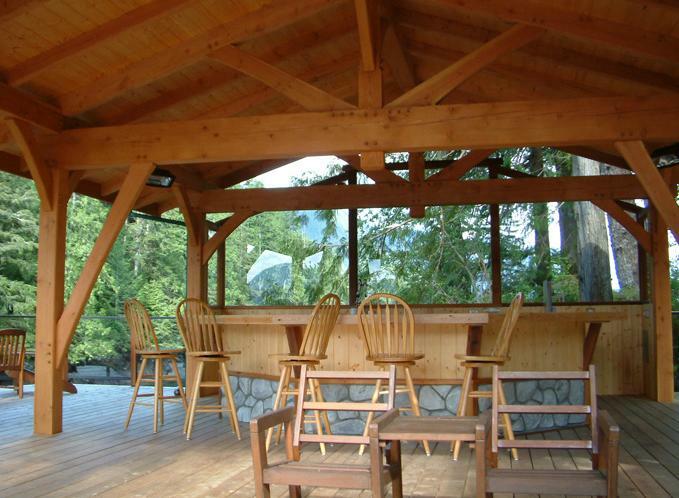 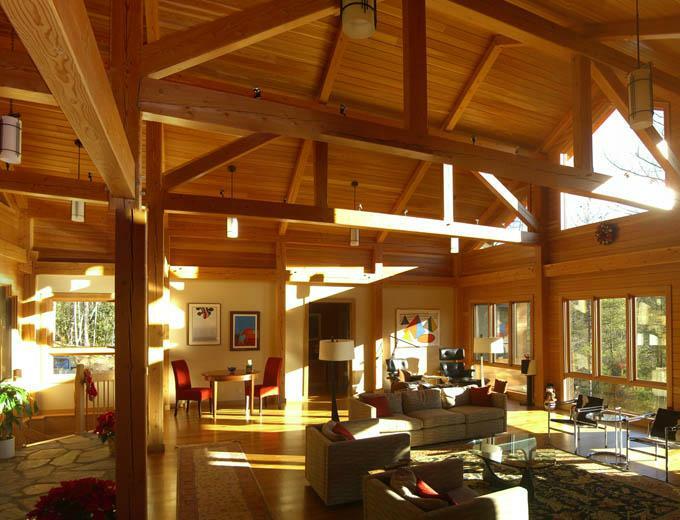 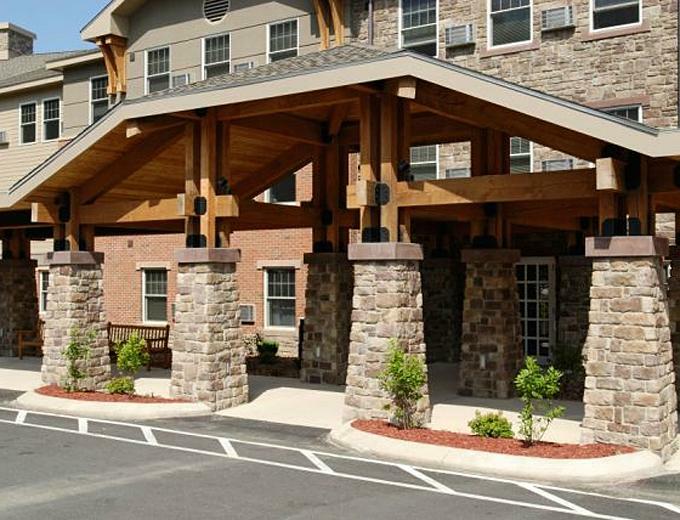 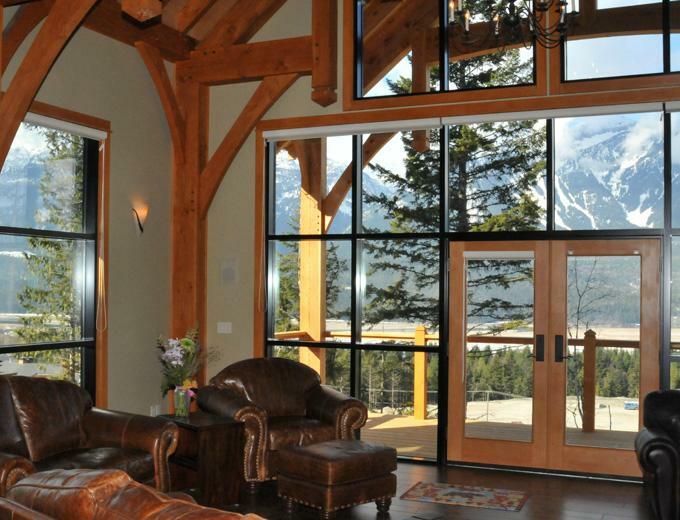 From lodges to custom family homes, cabins, bungalows, chalets, vacation houses, ski & golf resorts, passive solar, beach houses, pure mountain dwellings and multi family town homes, Purcell Timber Frames brings these homes to life. 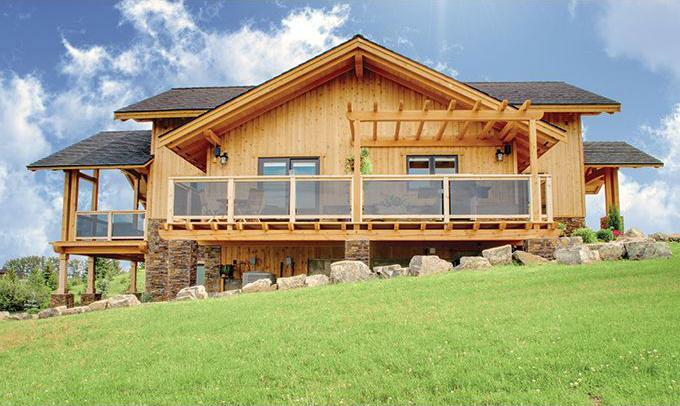 Purcell Timber Frames builds prefabricated home packages featuring exposed beam and post timber frames with large expanses of windows, finished and clad with stone and select fine woods. 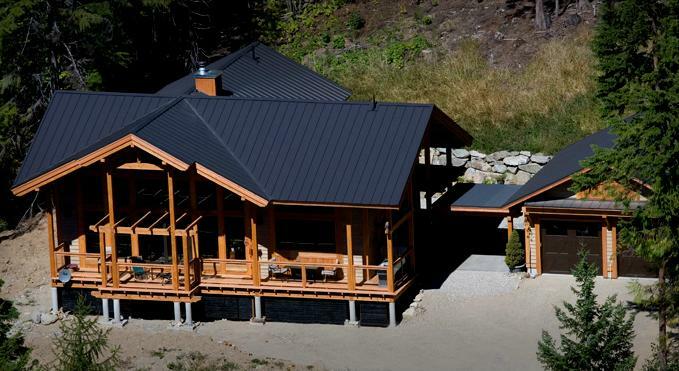 The enclosure envelopes consist of high insulation prefabricated wall panels and vented roof system built to meet any structural requirement. 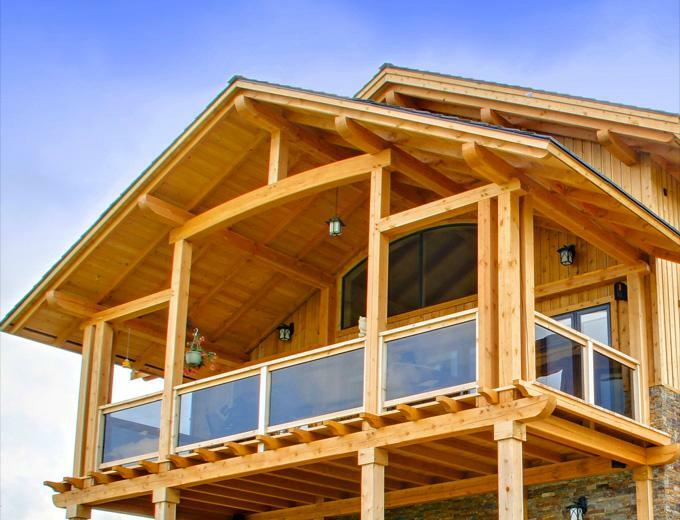 The company can equip any house engineering system with its own alternative power by utilizing wind turbines, solar panels, geo thermal, batteries and wood fire energies. 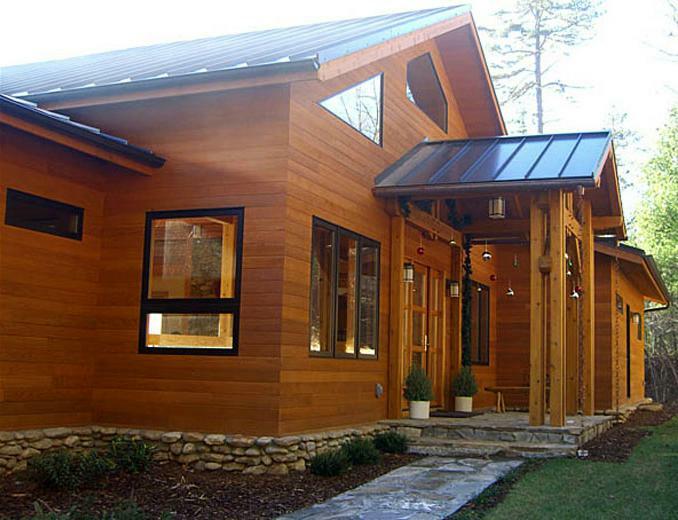 The designs are detailed and sophisticated - maximizing the value of all building materials featured within the prefab home. 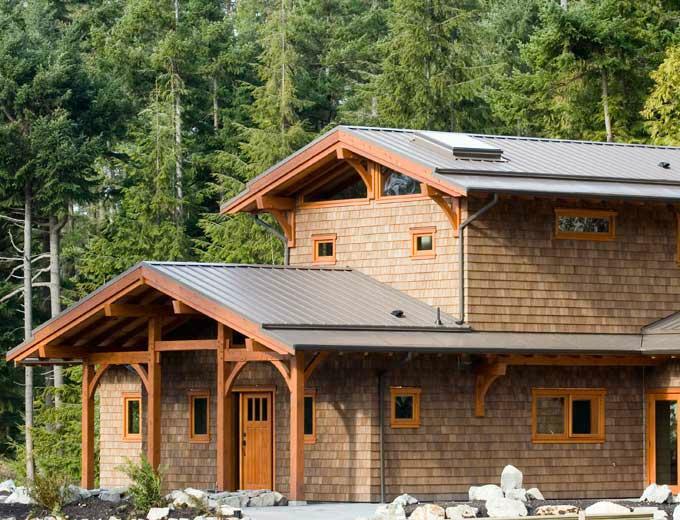 Purcell Timber Frame home packages are pre crafted and designed to the highest standards of building techniques and joinery with complete attention-to-detail and accuracy. 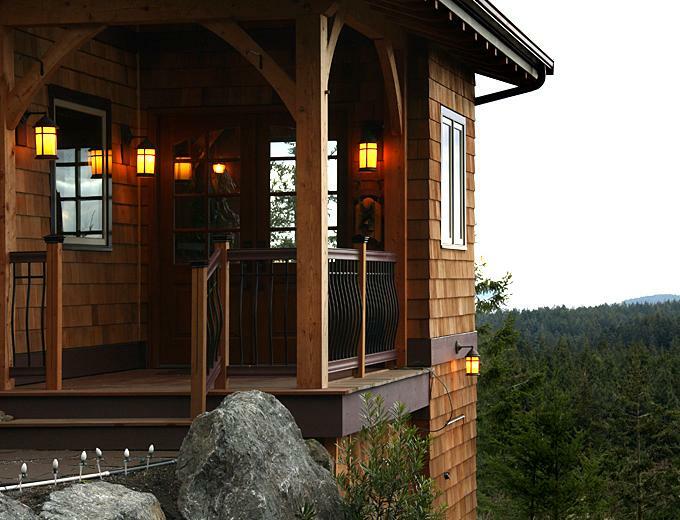 The products are test fit and packaged for world-wide delivery (including US, Europe, Australia, South & Central America, Iceland and Japan).